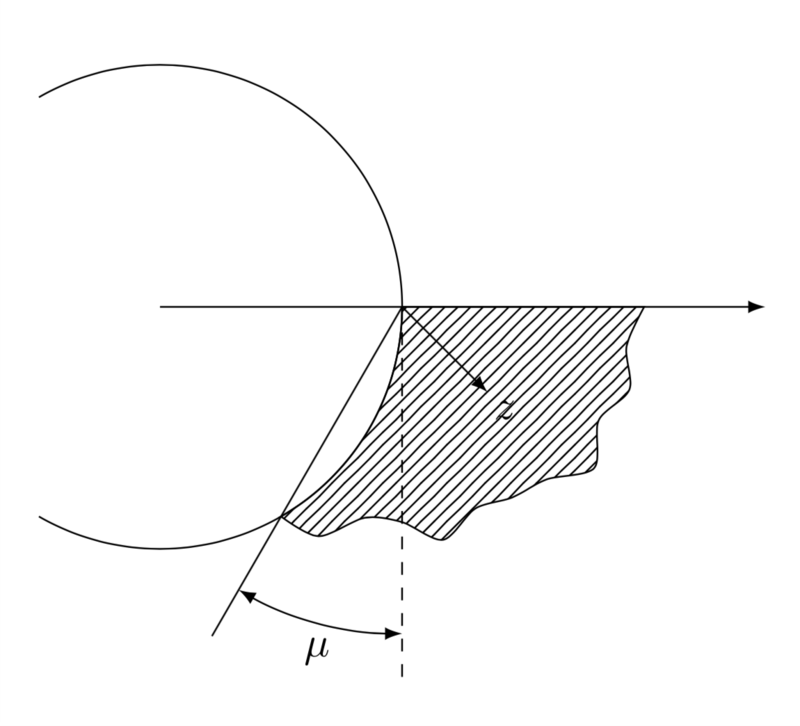 How to draw a circle intersecting a shaded non-uniform shape using tikz? But it don't give a figure that can be between the x-axis and the circle, and I don't know how to do this. Thanks. One possibility is tp build up a random list and plots a smooth curve through it. How can I draw a circular graph in tikz? 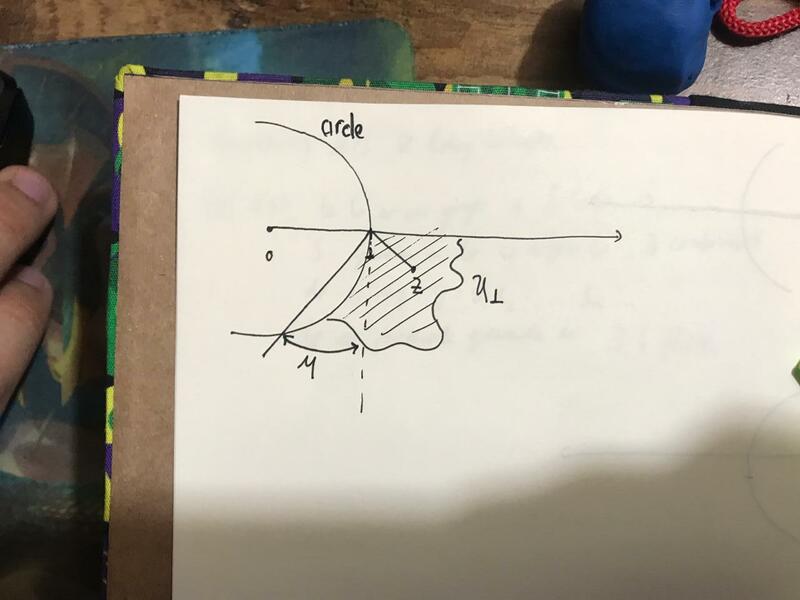 How to draw irregular 3d shapes in TikZ? How to draw a Caesar Cipher diagram with tikz? How to draw a tree-like diagram with partially shaded nodes?